Hello, hello! 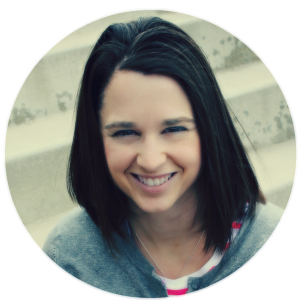 I am so excited about this post! Yay! 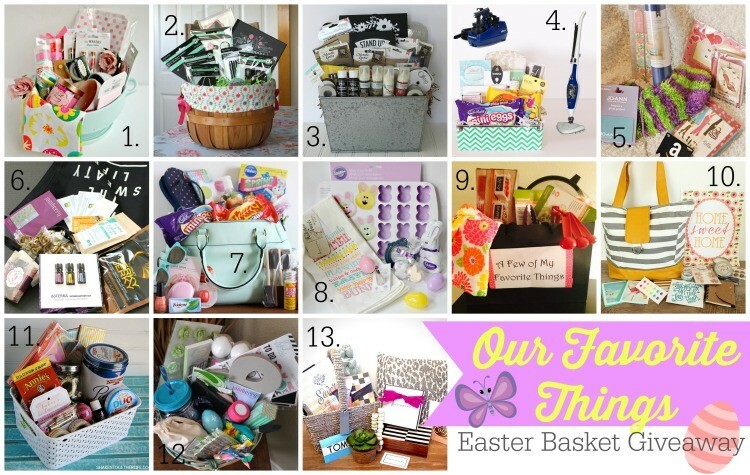 Today myself and 25 other bloggers thought we'd team up for something fun and do a "My Favorite Things Easter Basket Giveaway”! Eek! Each of us chose our favorites in crafting, food, beauty, home decor and more, put them into a basket of goodies and decided to thank YOU, our amazing readers, for sticking with us! 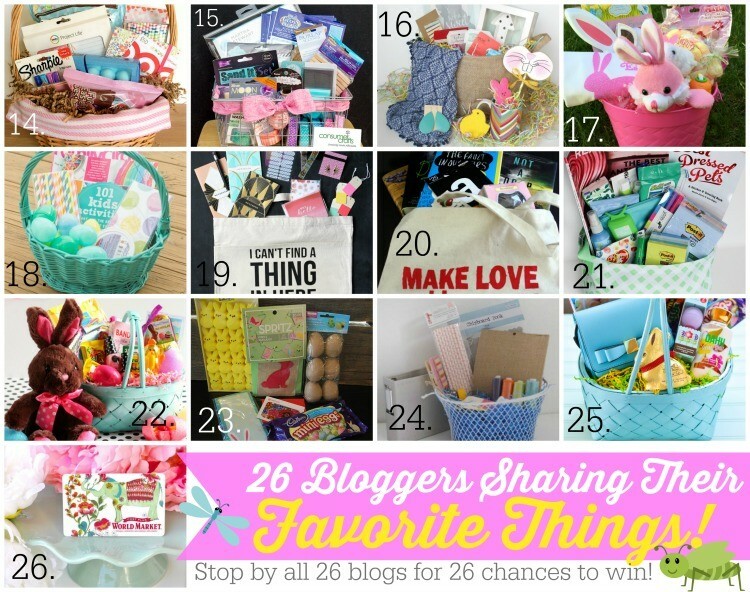 Each giveaway is individual, so click through all the bloggers participating below, sign up for 26 chances to win tons of goodies, and maybe meet some new bloggers in the process! Have fun and enjoy! Good luck! 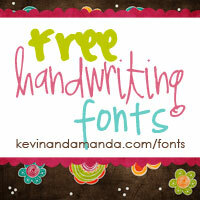 Enter to win in the form below! Don’t forget to hop around & enter everyone’s gift baskets!